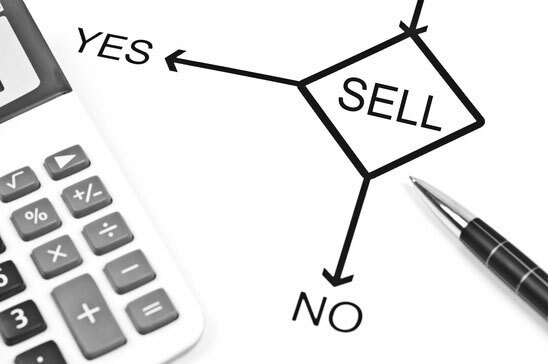 There are many issues to consider when selling your business. You must ensure your Tax, VAT, National Insurance and HMRC records are all up to date with this new information. You must also ensure you fulfil all your responsibilities to your employees. The ways in which you fulfil these obligations will depend on whether you are trading as a self-employed sole trader, a business partnership or a limited company. Self-employed sole traders and business partnerships are responsible for informing and relocating their staff. For a limited company the responsibilities are different depending on how many shares they are selling. Although this may seem like a lot to do, it is crucial to note that there could be serious consequences if these responsibilities are not met. At Bloomsbury Law, we understand that you are already busy with the time consuming process of selling your business. This is why we are here to make this process as easy and time efficient as possible. We will discuss your situation in full and take you through each step so you can rest assured that selling your business will be as simple as possible once we are instructed.